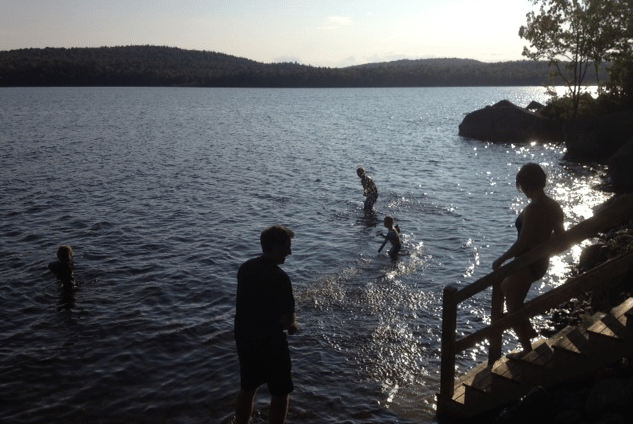 You’ve likely been up to your water wings in summer fun; swimming, tubing, star gazing, firefly catching, marshmallow toasting, hopscotching, bubble blowing, Geocaching, slipping and sliding and just exploring the great outdoors. But have you tried snipe hunting? Before you imagine the Thornbury clan decked out in coveralls with a deer strapped to the roof of the mini-van, let me explain. 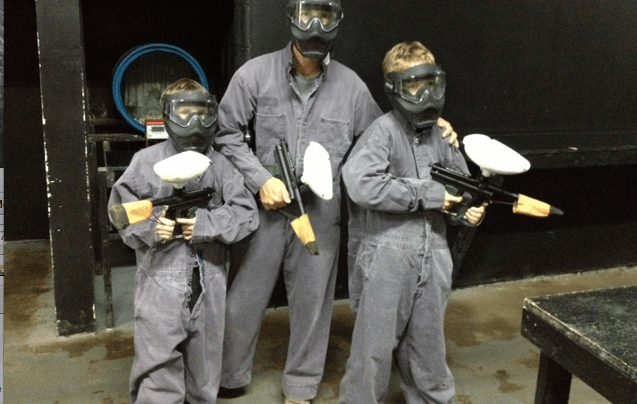 The boys trying their hand at paintball this summer. FYI, paintball pellets pack a sting, but boy did they have fun! 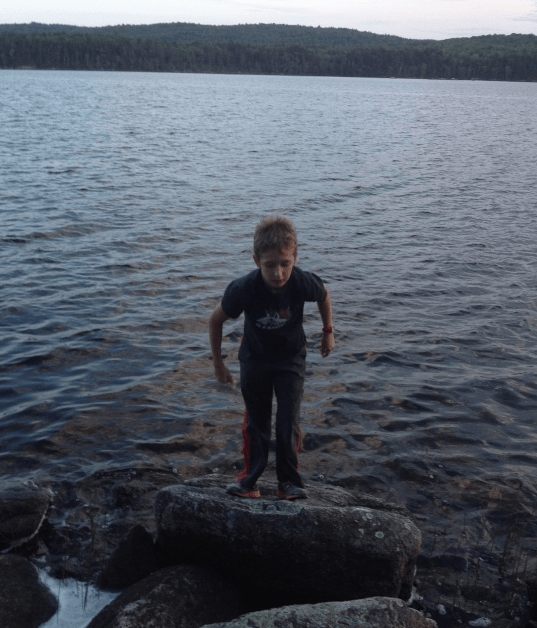 Last summer our son went out east to New Brunswick to help his uncle and family set up the cottage they bought on a shimmering lake. My husband went too. It was an ideal boys’ get away. They swam, they canoed, they built roaring campfires and howled at the moon. They also told my son the legend of the snipe. By the end of the first night, they had my sweet naive boy chomping at the bit to catch, or at least spot, this elusive snipe. While Sebastian and his dad hunted by flashlight, Uncle Julian was hiding in the woods cracking twigs and making strange squawking sounds. While they sat by the fire, the adults took turns tossing large stones into the lake when Sebastian wasn’t looking. They left suspicious tracks to be found in the morning. 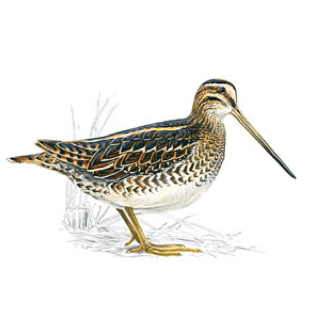 The crumbs left out on the picnic table at night were mysteriously gobbled up by morning; further evidence of the existence of snipe. They showed him the hole where the snipe most certainly nested and told tales of “friends” who had bagged themselves some snipe only a week before. This summer our whole family visited this cottage on a shimmering lake and the snipe hunt continued. Sadly, due to an ill-timed rock toss and some over embellishment (daddy!) during a snipe story, Sebastian sniffed out the truth. Now he knows that the legendary snipe are just that, legend. Just like when the Tooth Fairy and Santa Claus are found it, it’s sad. 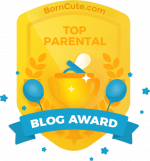 It means your baby is one step closer to adulthood and one step further away from innocence. The silver lining however is that they can now participate in creating the mystery for their younger siblings and cousins. Next summer Sebastian will be making snipe prints in the dirt and tossing stones into the lake for the younger kids. And when they’ve all grown and no longer believe, perhaps they will take their own children on a summer snipe hunt at the cottage on a shimmering lake.